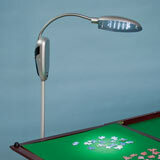 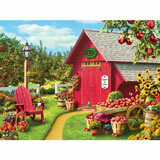 This 400 piece jigsaw puzzle is designed by Dan Hatala and measures 18" x 24". 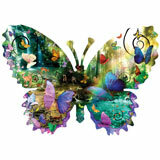 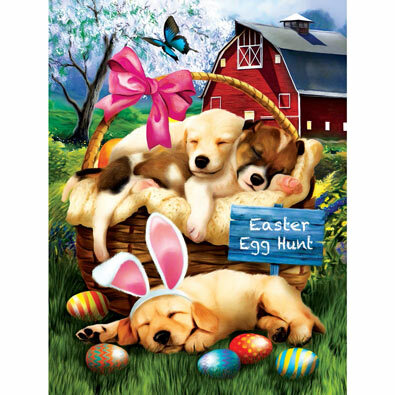 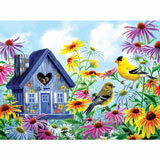 This 400 piece jigsaw puzzle is designed by Jenny Newland and measures 18" x 24". 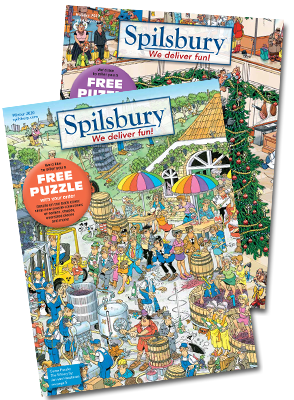 • 400-piece jigsaws offer a good balance between fun and challenging puzzle experiences. 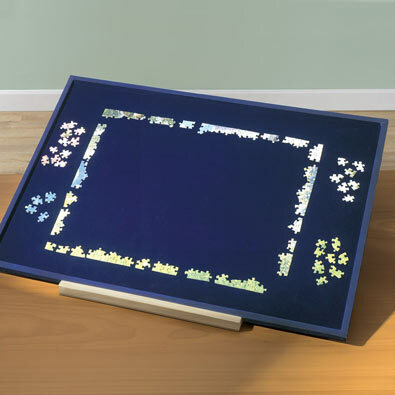 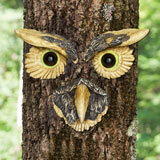 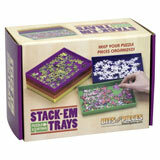 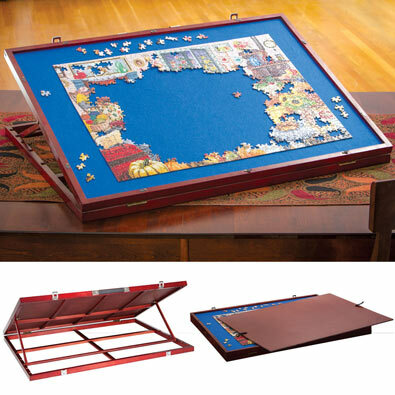 This 400 piece jigsaw puzzle is designed by Henry Peterson and measures 20" x 20". 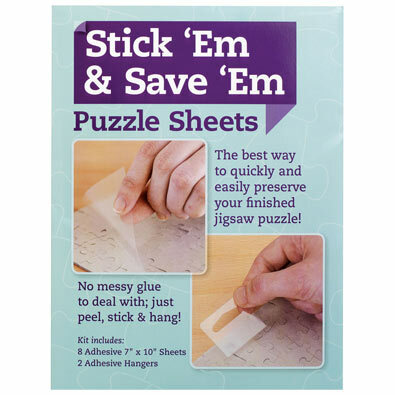 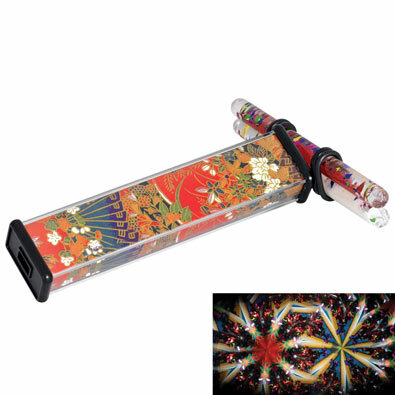 • 400-piece puzzles off a medium challenge for puzzle fans.